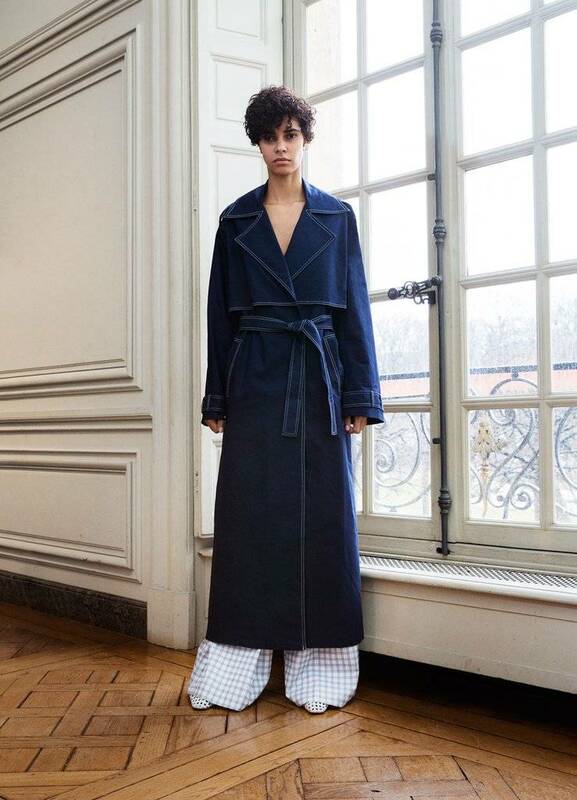 The Forte Shirt from Anna Quan is a 100% cotton twill backless shirt with extended sleeves and a navy 100% silk trim cuff. Features an O-ring fastening with navy-stripe linen ribbon at the back. 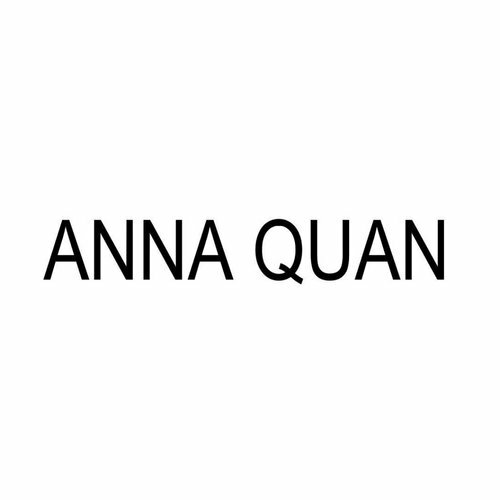 The Anne Shirt from Anna Quan is a crisp white slightly oversized boyfriend shirt with black trim detailing added to the sleeve and cuff to take your tailored look to the next level. 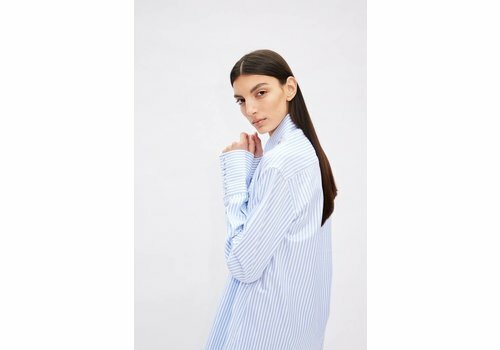 The Edie Shirt from Anna Quan is a 100% Italian cotton stripe shirt with a slightly oversized 'boyfriend' fit featuring button up cuffs, covered buttons and a single breast pocket detail.